Currently, European regulations facilitate the collection of cross border debts within the EU, notably through the use of European Enforcement Orders. These allow a judgment in one member state to be enforced in another without the need for separate recognition by that member state’s courts. The Government has indicated its desire to replicate the current arrangements post Brexit. However, such measures won’t be in place in the event of a no deal Brexit meaning UK court judgments will not be subject to the EU enforcement regime. UK lenders would then have to get to grips with the domestic enforcement rules of each of the 27 member states. This would affect the collectability and speed of debt recovery where the debtor is domiciled in the EU. 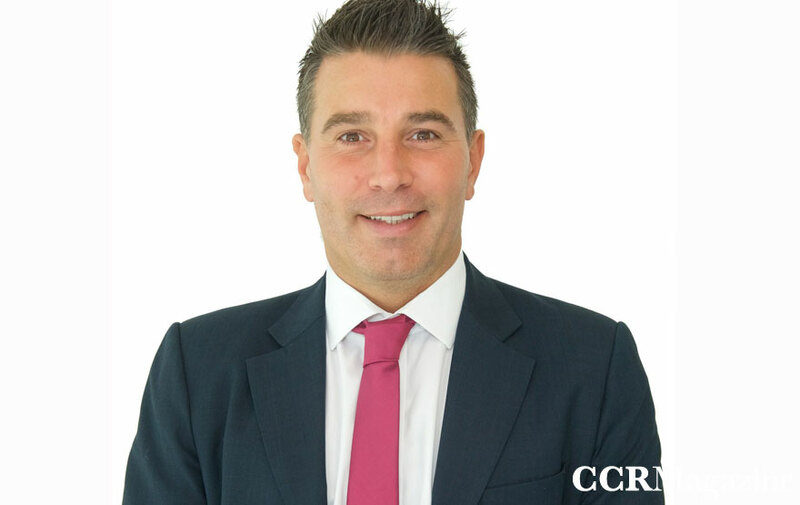 Chris Hardy, an advisory partner at RSM UK said: ‘We are not there yet, but a no deal Brexit could cause a serious headache for lenders with exposure to overseas debts. Given the current uncertainty, RSM is encouraging all lenders and UK exporters to review their position and consider the implications of a no deal Brexit on the enforceability of their terms and contracts of sale.